Welcome to part seven of our nine part series on the new office furniture now available to purchase from Griffin Office Solutions. In this, the seventh, blog in our nine part blog series we will discuss more seating solutions now available to order from Griffin Office Solutions. Active is a system of managerial armchairs. Elegant line of seat and backrest, together with appropriately selected armrests, give this model an image of a luxury armchair. 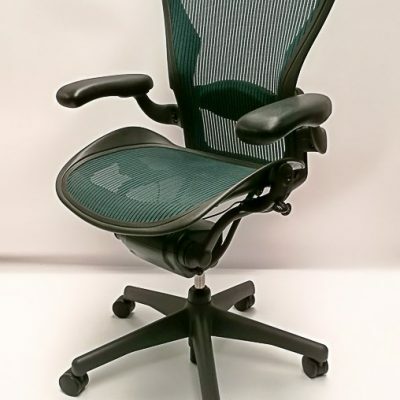 Stable, large seat combined with ergonomically contoured backrest upholstered with perforated leather make it very comfortable to sit in, even for extended periods of time. Action is the largest and the most modern armchair among the range of Profim products. It provides extreme comfort and optimal positioning for the body. 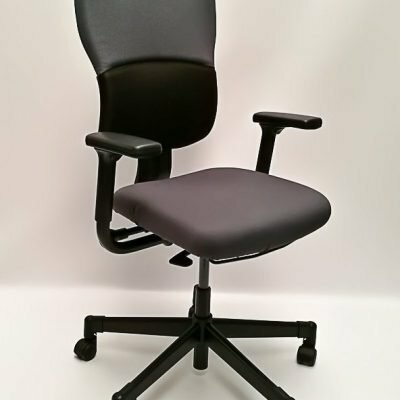 Features such as smooth adjustment of backrest and seat angle, lumbar support adjustment and wide adjustable armrests contribute to this armchairs exceptional ergonomics. Stay tuned for our next blog on our new office furniture range.